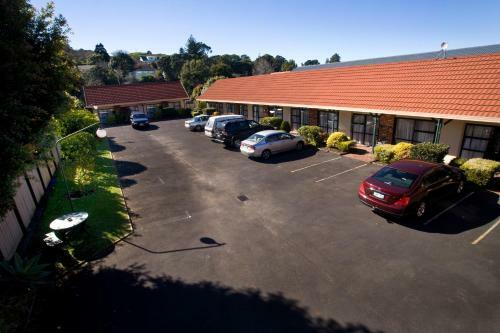 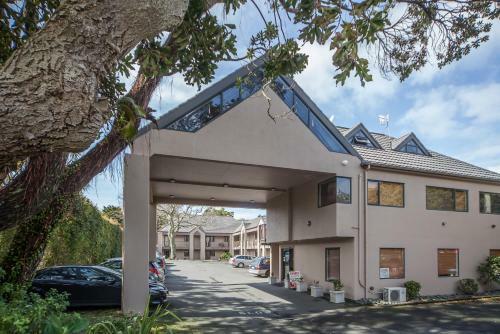 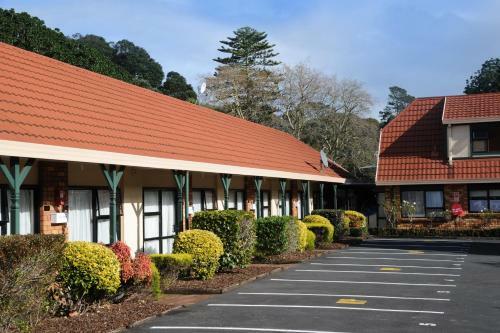 Offering modern accommodation with free Wi-Fi and LCD TVs with more than 50 satellite channels Tudor Court Motor Lodge is just 5 minutes' drive from Ascot Hospital and 10 minutes' drive from central Auckland. 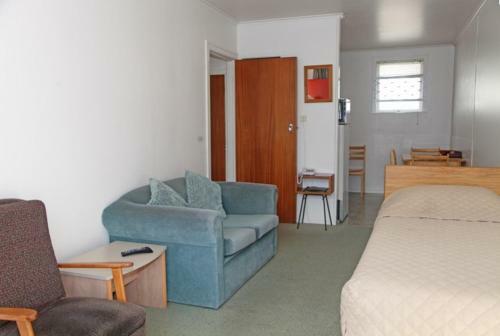 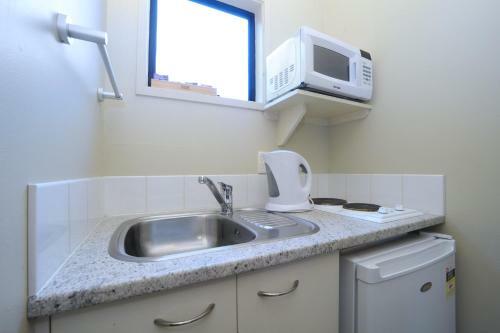 Each of the open-plan rooms have tea and coffee making facilities and toasters. 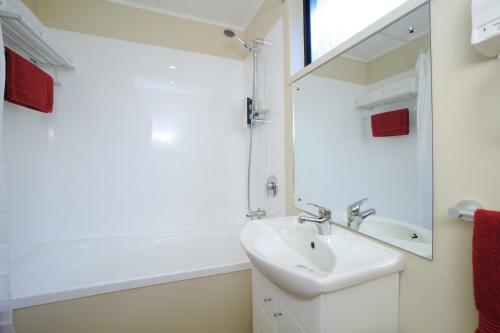 Hairdryers heaters and electric blankets are also provided. 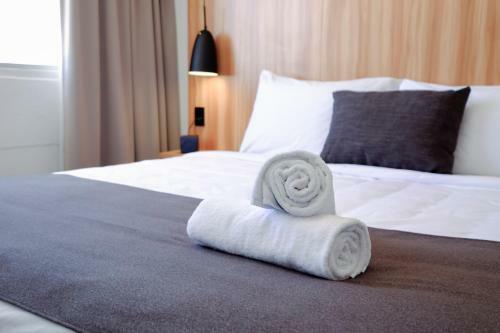 All rooms are non-smoking and the beds feature thick mattress toppers. 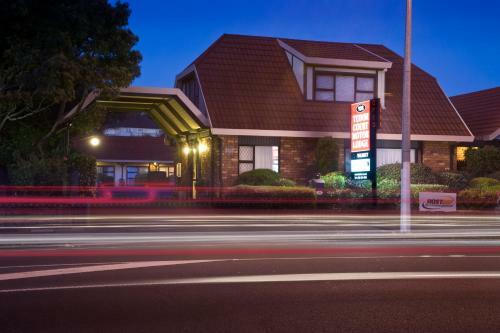 Eden Park Stadium is 10 minutes’ drive from The Tudor Court and you can drive to ASB Showground in 3 minutes. 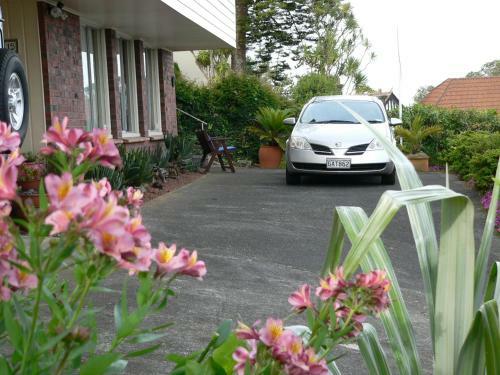 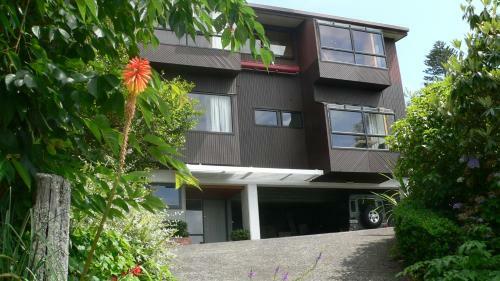 Auckland Convention Centre is an 8-minute drive away and the airport is 20 minutes away.